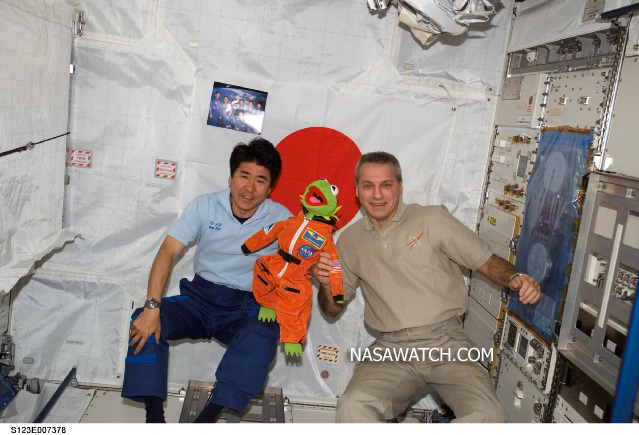 #Rocketfrog is only the latest amphibian to get a taste of space. The event -- a frog, taking an unexpected flight via a rocket -- may seem unusual. But #rocketfrog, as the little guy has become known, is not the first amphibian to, with the help of some human ingenuity, get a little closer to the final frontier. Nor is it the second. Nor is it the third. 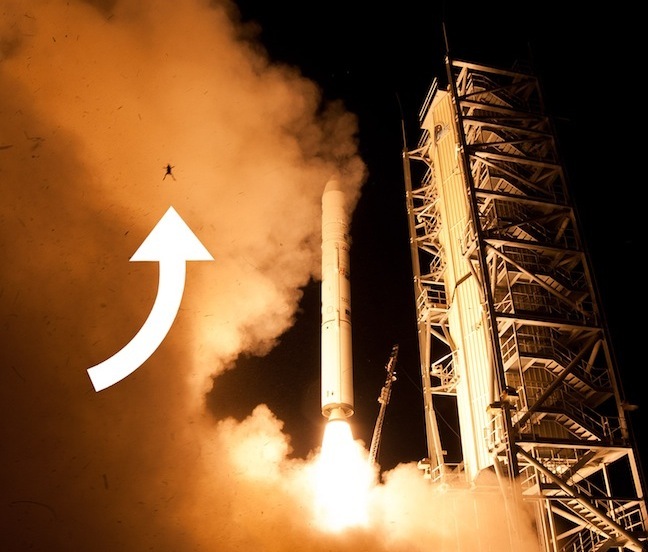 NASA and other space agencies, in their zeal to test the effects of microgravity on different organisms, have sent many, many other frogs into space -- not accidentally, as was the case with Friday's LADEE launch, but purposely. For science. Below, a brief history of frogs in space. Frogonauts, if you will. This is a sad(der) one. The Air Force, in 1959, included two frogs (along with 12 mice) on a would-be flight of one the nation's earliest medium-range ballistic missiles. The rocket, however, was destroyed during launch. Frog eggs were among the cargo of NASA's biosatellites -- along with plants, fungi, amoebas, bacteria, flies, wasps, and beetles. 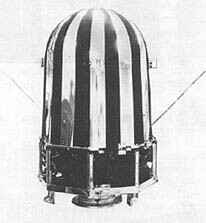 The Soviet Union's final flights of its Bion satellites included both frogs and fruit flies. On November 9, 1970, NASA launched two bullfrogs on a vehicle called the Orbiting Frog Otolith satellite to understand more about how frogs experience space motion sickness -- and, in particular, to study the adaptability of the otolith to sustained weightlessness. ("Otolith" referred to a frog's inner-ear balance mechanism.) The project, part of NASA's Human Factor Systems program, was -- unfortunately for the frogs -- a one-way mission. In December 1990, the Japanese TV reporter Toyohiro Akiyama took a controversial trip to Russia's Mir space station. He brought with him, in the name of science, some Japanese tree frogs. While the shuttle program was operational, the U.S. continued the tradition of carrying frogs into space. Shuttle astronauts also counted as fellow passengers, apparently, brine shrimp, newts, fruit flies, crickets, mice, rats, snails, carp, medaka, oyster toadfish, sea urchins, swordtail fish, gypsy moth eggs, stick insect eggs, quail eggs, and jellyfish.